With a little over a week left in the campaign, the folks at Creation Works have reached their goal of $100,000 to help purchase the rights for the Jonathan Park audio drama series from the now defunct Vision Forum. This will allow Creation Works to rebrand and repackage the existing inventory of Jonathan Park products in addition to making a down payment towards the purchase of the Jonathan Park rights. But you can still get involved in the campaign. If the team reaches their second tier goal of $150,000 they can immediately begin production on the next 12 episodes of the series which will be released as their 10th album. If this goal is met they plan to have these 12 new shows available before the end of 2014. 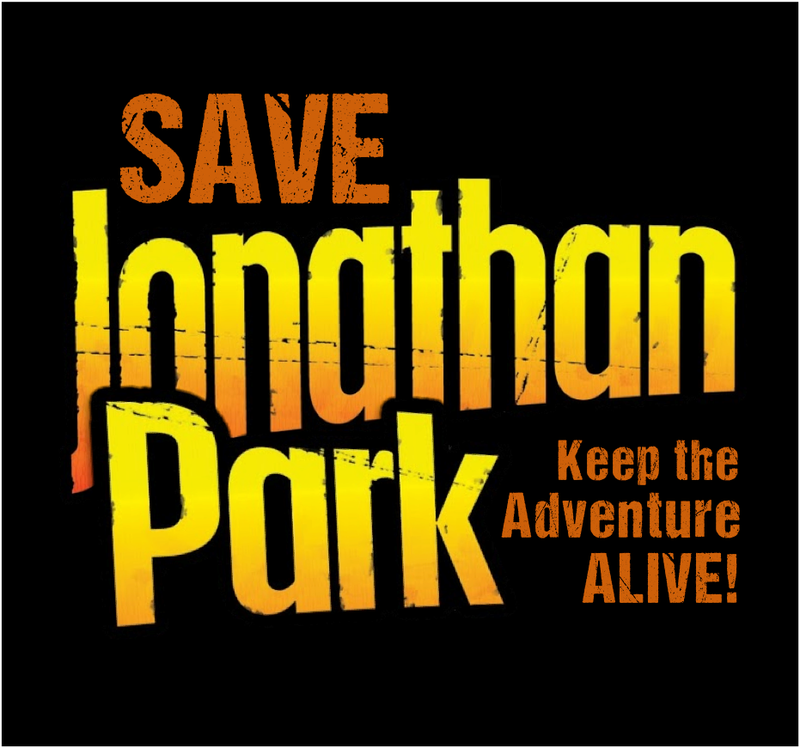 Join in the fun at SaveJonathanPark.com. And if you are unfamiliar with the Jonathan Park series check out their website at JonathanPark.com.